Here are some key take-aways from IBC 2017. The security of 4K UHD content is currently high on the agenda of content owners everywhere and 8K is already coming into view on the horizon. After more than a decade of development and regular appearances in IBC’s Future Zone, NHK is approaching the finishing line with its 8K broadcasting system. Is Housejacking the next big threat to pay TV? Cable companies, pay TV operators and telcos are often called service providers for the principal reason that they are not selling media and entertainment – they are selling a service. 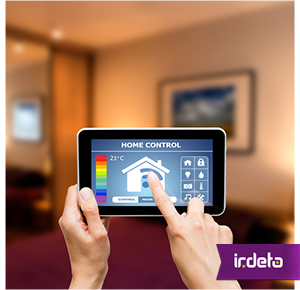 One of the most valuable assets they hold is a direct physical link into people’s homes and an ongoing monthly billing relationship. From a pure business perspective that means anything a service provider can leverage to boost bandwidth usage and ARPU is fair game. The threat of illegal content redistribution really cannot be underestimated. That’s the consensus from yesterday’s IBC Conference technical paper session on cyber and content security. So let’s look at some facts – according to Irdeto data from late last year, there were more than 2.7 million advertisements on e-commerce websites, including Amazon, eBay and Alibaba for illicit content streaming devices. Android conquered mobile, now how about TV? 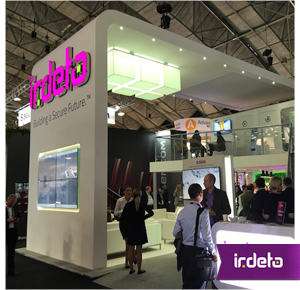 Crossing the showfloor at IBC 2017 this week will be CTOs of telcos and pay TV providers from Europe and beyond, diligently investigating whether to deploy their service on Android TV. They would be in good company. 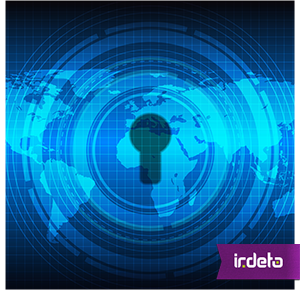 As of mid-2017, Irdeto reports more than 20 well-known deployments around the world. Undeniably part of the attraction is the middleware’s support for both broadcast and OTT services. The hacking of HBO may have stolen the headlines recently, and the unauthorized script, tweets or leak of high value content is of clear concern. But the industry also continues to have revenues threatened on a daily basis from illegal premium live streams. Live sports is content that is among the most targeted, particularly top-tier football, but premium sports across the board are risk. Contrary to popular belief, pay TV remains remarkably robust across Europe and, according to analysts Futuresource Consulting, the reason why is the user experience. In its latest ‘Living With Digital’ consumer research report, Futuresource states that across all major European territories, the most important reason given for continuing with a pay TV subscription was ease of use and a wide range of channels. 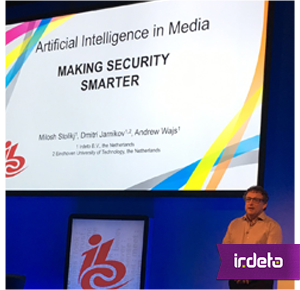 The media sector is now a top target for cyber criminals and combating these threats is a major focus at IBC. At midday today, the Conference takes aim at the problem, with a sold-out invite-only C-Tech Forum event which places security firmly at the top of executive agendas. 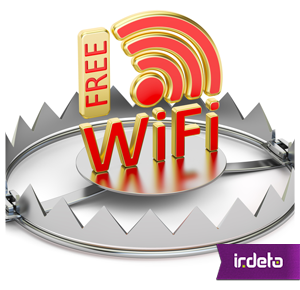 Everyone loves public WiFi – particularly hackers! Why should hackers rely on finding a zero-day or unpatched vulnerability? The most common way they break into accounts or networks is by stealing credentials. What’s more they’re easy to obtain. Given our addiction to being ‘always connected’, it’s no surprise that WiFi based attacks are a fertile source of stolen credentials.